If you have an Android device, you may require flashing Stock ROM / Firmware under various circumstances. 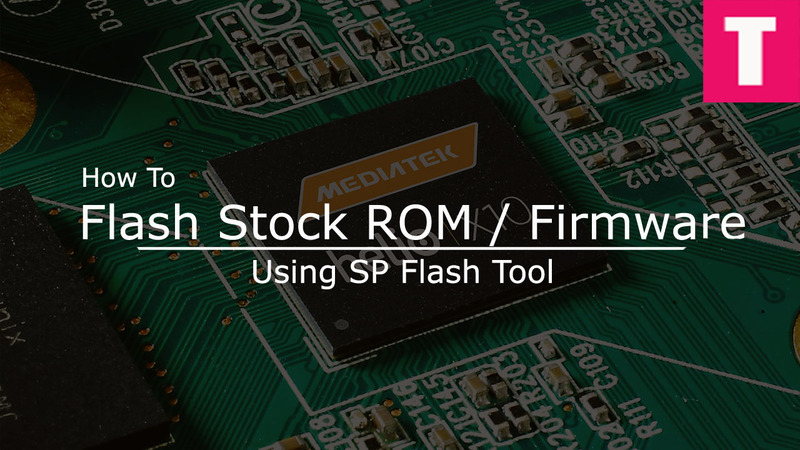 If you have flashed custom ROM or Kernel and facing several issues, you have to flash Stock ROM to bring your device back to its original state. Custom ROMs general have glitches and bugs which your device is not programmed to handle effectively. On the other hand, Stock ROMs are manufactured by the companies and all the glitches and bugs are debugged. Make sure you have a complete backup of your device as everything will be wiped out. Maintain the battery charge percentage at least 60%. 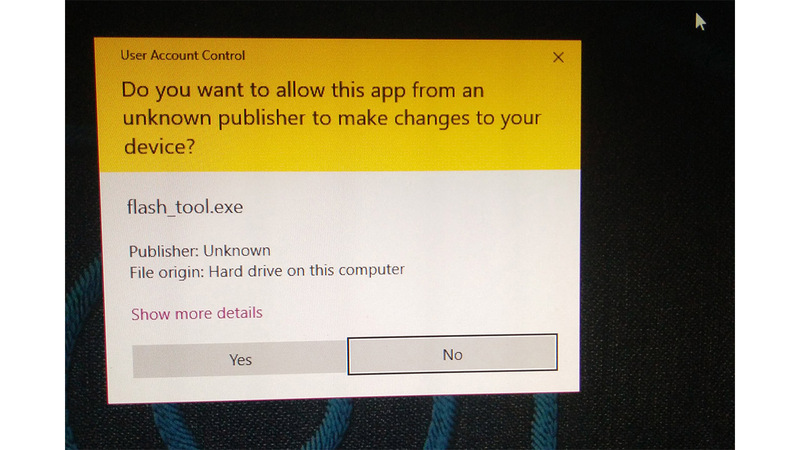 Disable any anti-virus software you have installed on your computer. TheDroidGuru.com will not be responsible for any damage that might occur to your device while performing the following operation. Therefore, proceed at your own risk. Step1. Download and extract Smart Phone(SP) Flash Tool on your computer. 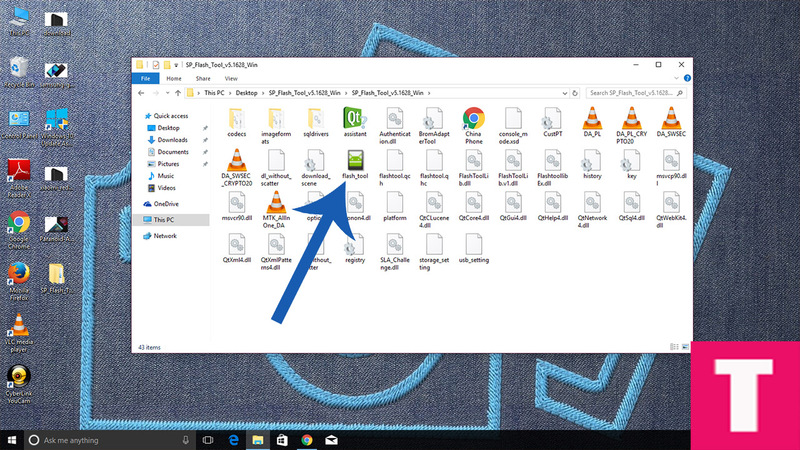 Install the USB driver for your device as well.Once downloaded, extract the SP Flash Tool Zip file. Step 2. Download and Extract the Stock ROM for your device according to its model number. A wrong Stock ROM can damage your device. Step 4.If any Warning pop-up appears on your screen click Yes. 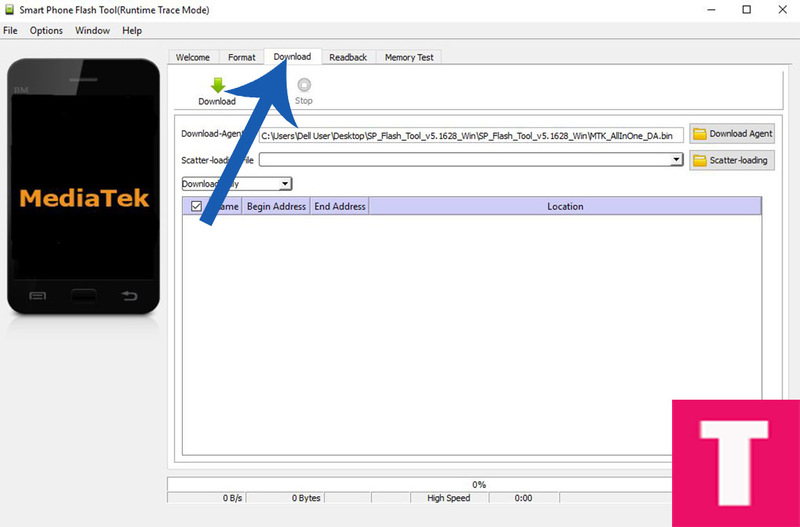 Step 5.Once SP Flash Tool launches, click on Download tab. Step 6. 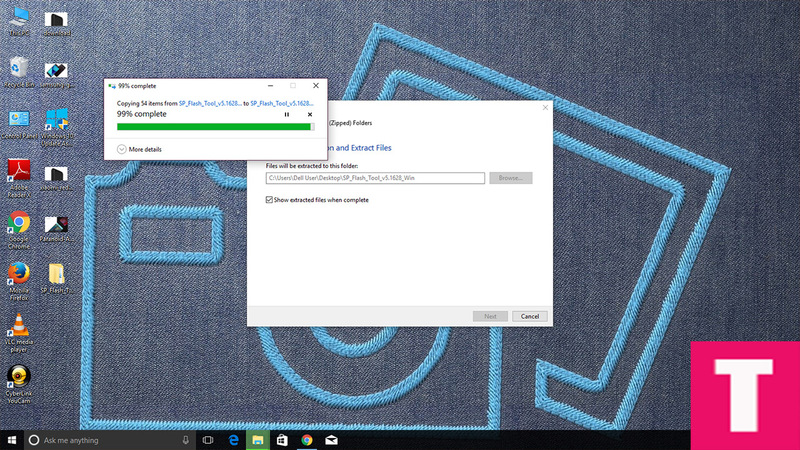 Under Download tab, click on Scatter-Loading button. Go to the extracted stock ROM folder and select the scatter file. The name of the file will have the word “scatter” in it. 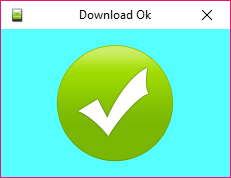 Then click on Download button just below the Download tab. Step 7. Connect your device to your computer using USB cable. There is no need to having your device in Recovery mode. Just press the volume buttons a couple of times so that computer detects your device. Step 8.Once your device is recognised, the flashing will begin automatically. Step 9.Once Flashing is completed, a Green Ring will appear. Now close SP flash tool application and disconnect your device from your computer. Reboot it and start using it with the Stock ROM in it.